At home care is a must to maintain your new glow between spa visits. We can customize an at home skin care routine for you. Improve your overall skin health and appearance. Customized to your skin type. 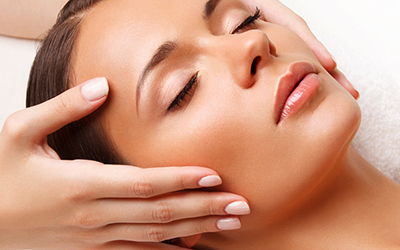 Rejuvenate your skin and help smooth out fine lines and wrinkles to reveal smoother, younger looking skin. This peel is completely customized to your skin. Target problem areas, see results. Brighten, hydrate, reduce redness, even skin tone. Improve acne, blemishes and fine lines. Specialty at home skincare is recommended with this service. Improve the appearance of your back, clear pores and acne on this hard to reach area, customized to your skin type.